AMAZING OPPORTUNITY for this 4 bedroom, 2 bath home in West Orange with great bones! 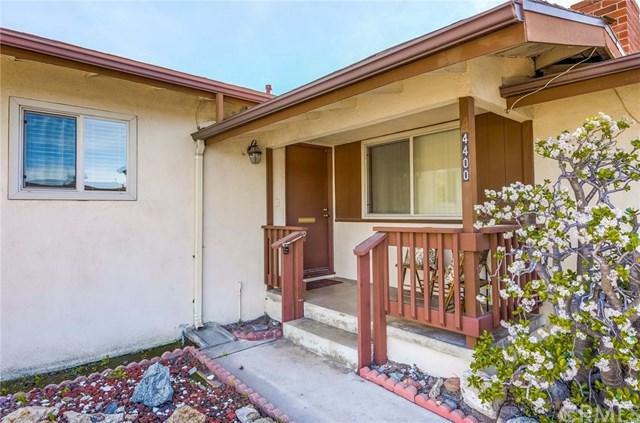 With approximately 1432 square feet of living space, on a large lot of 7200 square feet, this one is waiting for its new owners to make their own. The front living room with cozy brick fireplace has an adjacent dining area with newer sliding doors that lead to the rear patio and yard. The kitchen with vintage tile offers an informal dining area as well. With 4 bedrooms, there is room for everyone including a potential extended family option with the 4th bedroom having a private entrance from the rear. The separate laundry has full-sized hookups plus newer water heater. 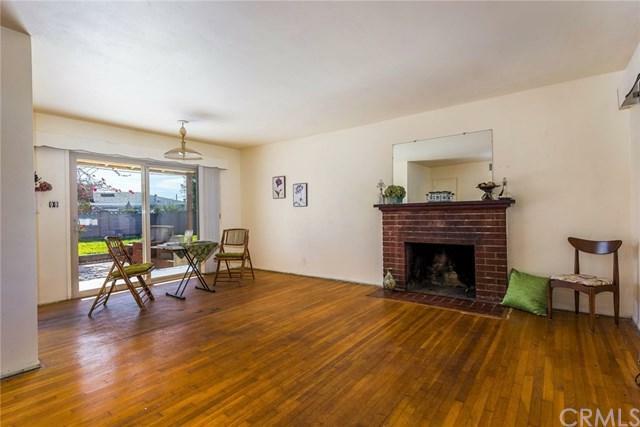 Enjoy original hardwood flooring plus dual-pane windows throughout. Additional upgrades include newer central heat plus air conditioning. Watch the world go by from the covered front porch or relax out back in the expansive rear yard and barbecue area. 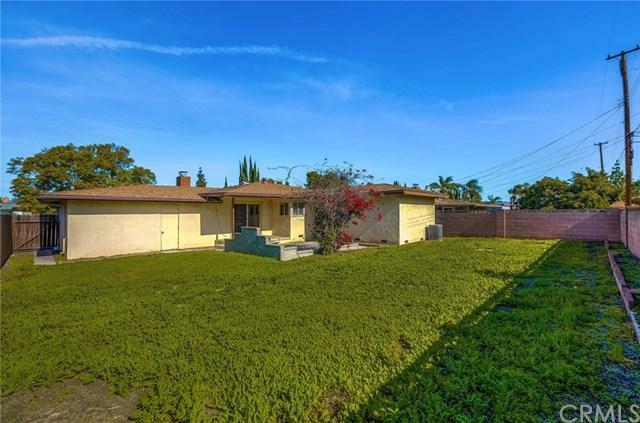 This property is located near the popular shopping and dining destination, "The Outlets at Orange", as well as UCI Medical Center, Christ Cathedral and freeway access. A wonderful opportunity for the investor, handyman or end user to update and save! 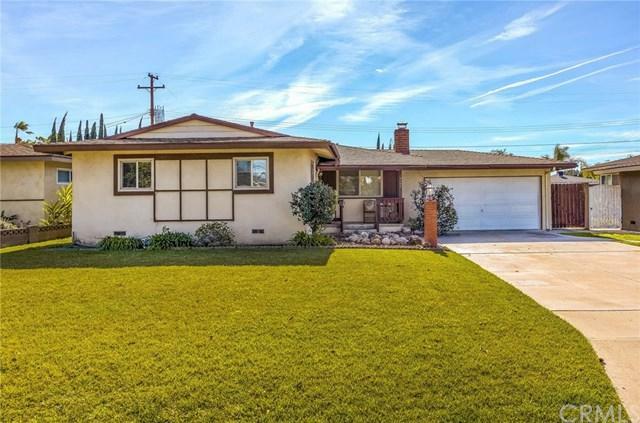 Sold by Lucy Bucio of Realty One Group, Inc.